Don't have a platform for listening to podcasts? The Catholic Sprouts Podcast has one goal: to plant one little seed of faith each and every day. The daily five minute episodes are perfect for young listeners. Each episode discusses an important aspect of our Catholic Faith in a way that appeals directly to children and ends with a daily challenge to help them apply what they learned. New episodes are available each weekday. 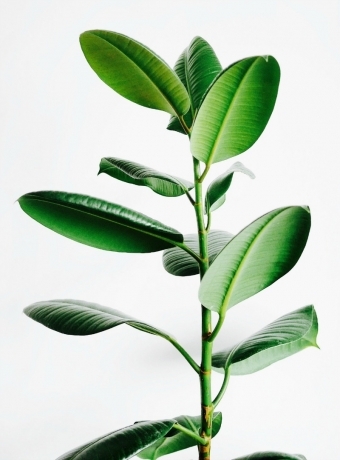 They are perfect for use in the classroom or the home, and for children of all ages. Along with sharing all of the feast days from the Roman Calendar, each week we will tackle a new theme, usually drawn from the liturgical season. The theme will be developed a little bit more each day and by the end of the week you should have plenty to think about and discuss with the children in your life. Catholic Sprouts Why from Nancy Bandzuch on Vimeo. Let me share a little with you about why I started this daily podcast for Catholic Kids. 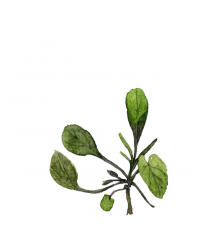 Curious about The Catholic Sprouts Podcast? Listen to a sample week below. It is our sincere hope that The Catholic Sprouts Podcast allows you to easily and consistently explore the wonders of our Catholic Faith with your children. 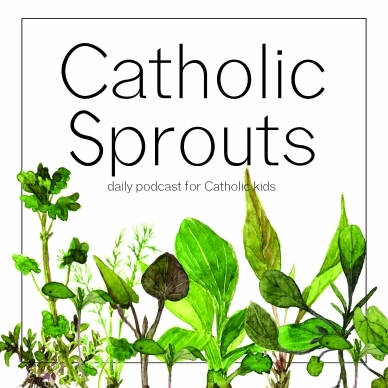 Here are a few simple ideas for using The Catholic Sprouts Podcast each day. Listen as you make breakfast and discuss as you eat with the family. Listen in the evening before story time. Listen each day as you take attendance and briefly discuss as you start class. Assign your students to listen independently, outside of school and discuss the topic at the end of the week.